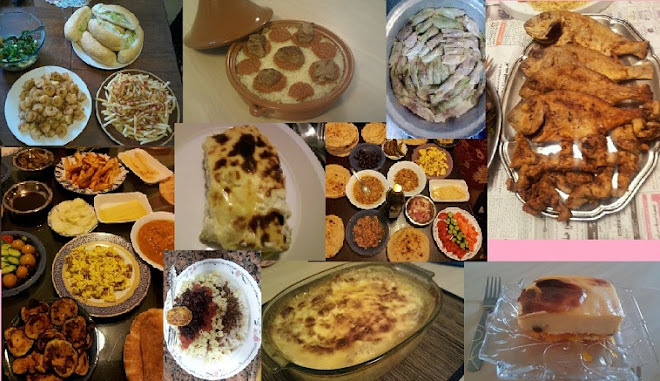 EgYpTian CUsIne FroM an EgyPtian WoMaN: Has anyone made any of my recipes? Has anyone made any of my recipes? I originally made this blog to keep a record of all my recipes and use them whenever I needed, however, when I tried to search for online egyptian recipes, I hardly found any so i thought this blog would be good for those like myself who like to cook egyptian/mediterianian recipes. But now Im starting to wonder.. has anyone ever made any of my recipes?? If you have how did they turn out? By the looks of my comments I don't expect many but hey no harm in asking! My aunt and I actually were looking for the egyptian styled bell peppers to make sometime this week and lo and behold! we found the recipe here coincidentally lol. Salams I made the bachamel a while back. It's a good recipe but people didn't like the thought of gravy pasta here lol. JazakAllah Khairan sis! Yes iNsha'Allah you should try it! Lol thanks for trying sis, sorry that they didnt like it. :( I feel embarassed now lol. 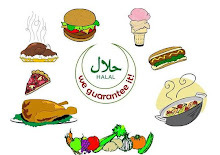 Walaykum asalam wr wb, Yes I will keep posting insha'Allah, as soon as i get a proper camera Insha'Allah, and when you cook let me know how it turns out!.